In Nepal, turmeric is widely grown and is extensively used in almost every vegetable and meat dish in the country for its color, as well as for its medicinal value. In South Africa, turmeric is traditionally used to give boiled white rice a golden color. Turmeric is currently being investigated for possible benefits in Alzheimer's disease, cancer,arthritis, and other clinical disorders. 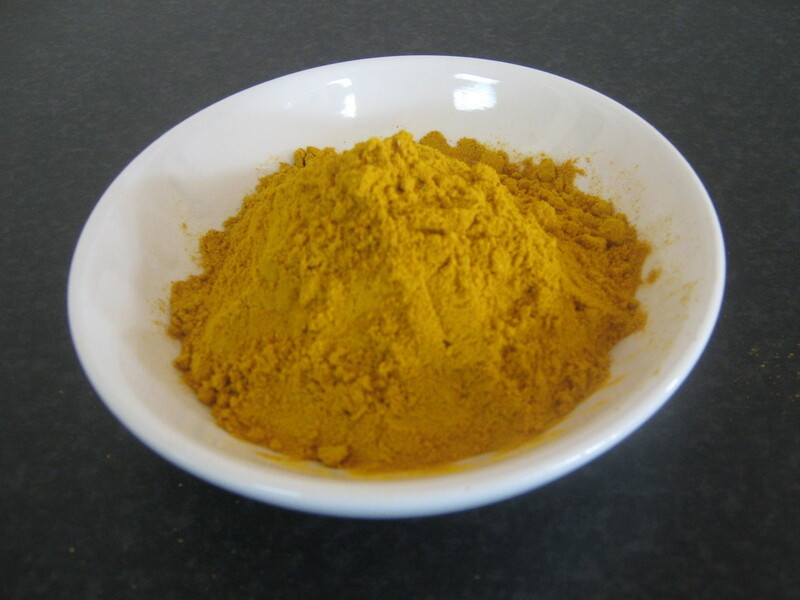 As an example of preliminary laboratory research, tumeric ameliorated the severity of pancreatitis-associated lung injury in mice. Often used as suppliments for joins treatment by animals and humans. 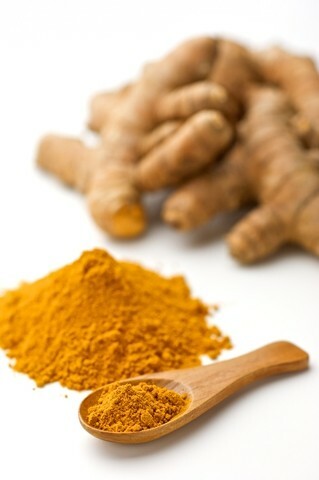 natural turmeric with at least 3 % curcumin content. non organic turmeric with at least 5% curcumin content.